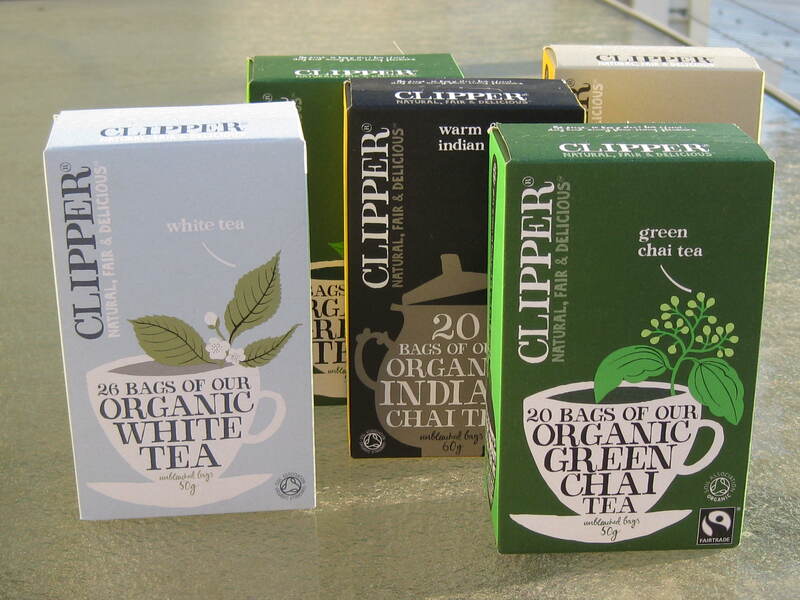 Boxes of Clipper tea have been staring at me in the supermarket for a long time now. Perfectly designed, they always caught my eye, but thanks to my ever growing tea collection I couldn’t justify buying any. I completely lost my resistance today! I’m really looking forward to trying these fantastic sounding (and looking) teas!